The North End Ski Trails are part of a relatively complex network of trails that include the American Birkebeiner skate and classic trails, CAMBA mountain bike trails, and North End snowshoe trails. In addition, most of the North End trails connect to or intersect the Birkie trails, which provide a link to the Birkie Start Trailhead. Factoring all groomed ski trails in the immediate area, there is a total of over 50 km of regularly groomed trails available from the North End Trailhead, and more if one chooses to ski further south into Sawyer County. The North End Trails are all generally intermediate in level of difficulty. There are a few steeper, faster hills, so one must have a modest level of ability to ski and enjoy these trails. The trails are groomed on the average of two to three times per week, depending on frequency and amount of snowfall, temperatures, volunteer availability and mechanical challenges with grooming equipment. The North End Classic Trail is groomed on the average of once a week. Track setting on all of the trails can be challenging during times of low snow or when the base becomes extremely hard, but we will do our best to provide a quality track and skate lane. 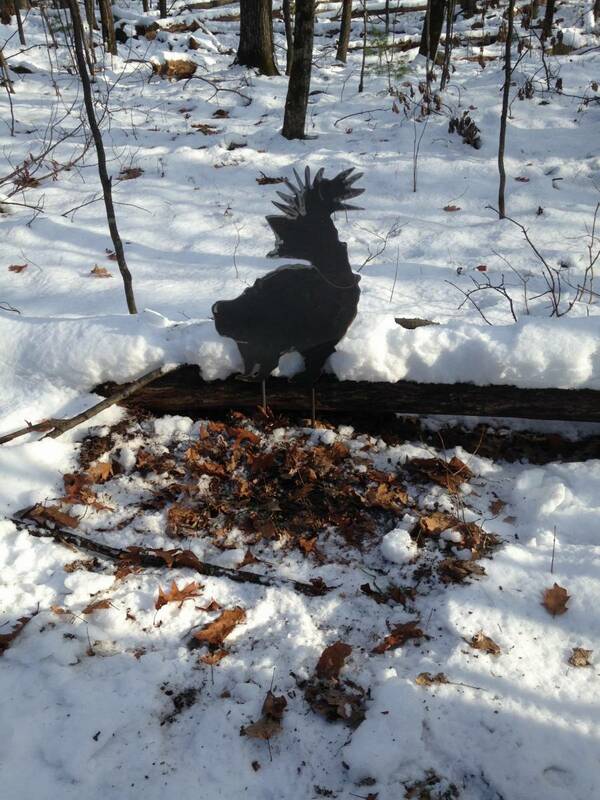 Snowshoe trail distances refer to specific trail segment only. It is possible to combine loops for much longer distances. The Mammal Tour is a joint project between the North End Ski Club and the Cable Natural History Museum. 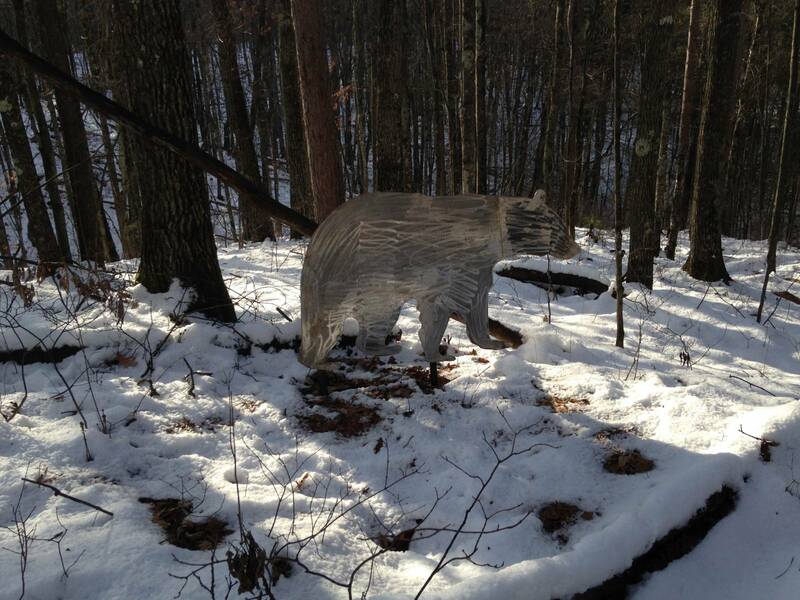 The tour utilizes the North End Ridge Snowshoe Trail and includes 25 metal cut-outs of common local mammals. See how many you can find! There are printed guides available at the trailhead and in the North End Cabin. You may also view and download the guide. 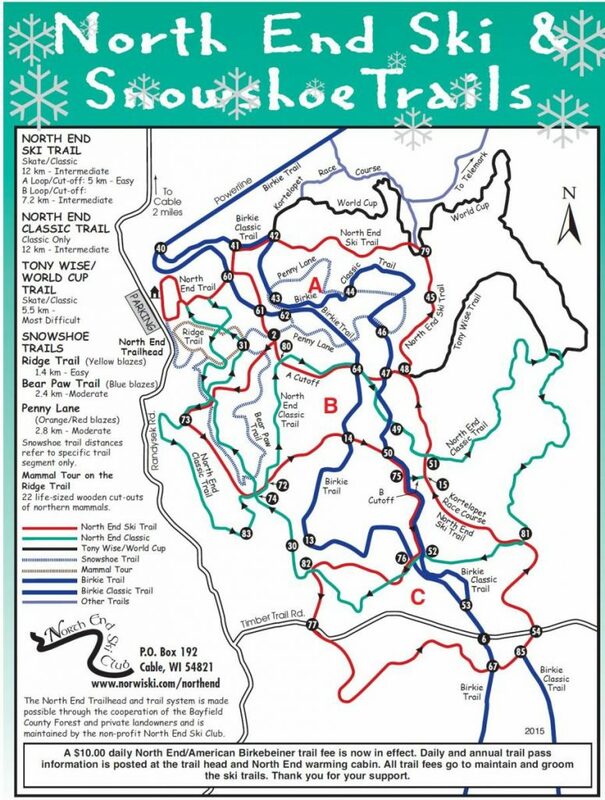 Download PDF of trail map. The North End Trail map is available on the Trail Treker app. The app costs $1.99. You may download the North End map for free by using the promo code NORTHEND2018. Snowshoeing and walking are not permitted on the groomed ski trails. Thank you for your cooperation and understanding. Most of the North End Trails lie on the Bayfield County Forest with a few segments utilizing private land. 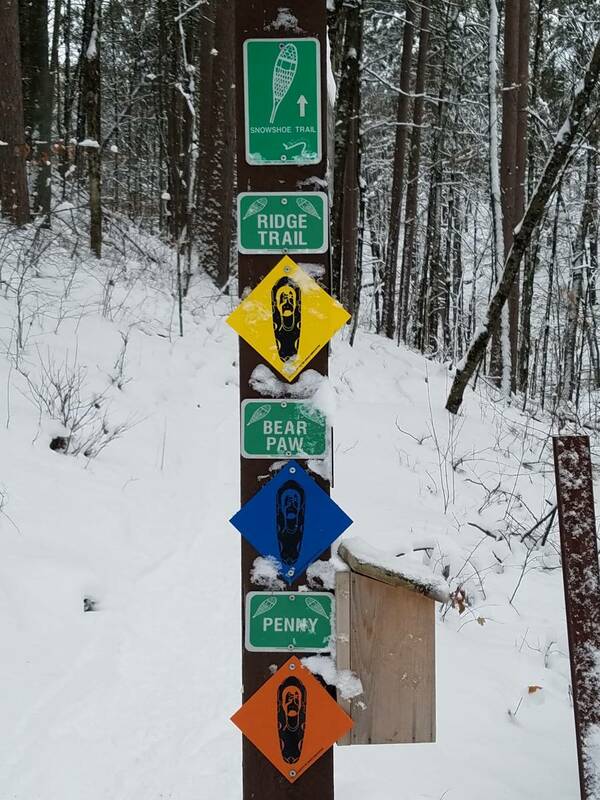 The North End Ski Club maintains all of these trails and is extremely grateful for the privilege of utilizing these lands for our trail system. In addition to the trails, facilities include parking, toilet, warming cabin. Food and lodging can be found nearby in Cable. A $10.00 daily North End and American Birkebeiner trail fee is now in effect. Daily and annual trail pass information is posted at the trail head and North End warming cabin. Trail passes can be purchased online at www.birkie.com. 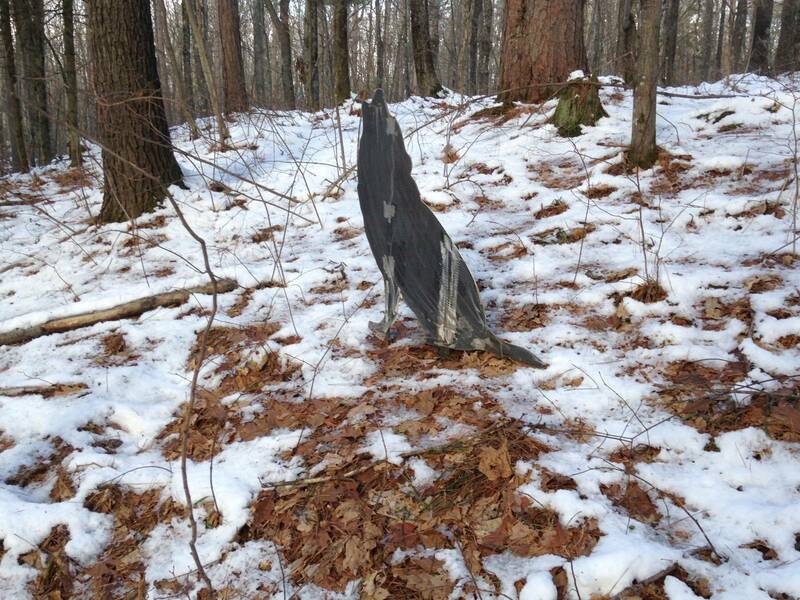 All trail fees go to maintain and groom the ski trails. For more information or to contact the North End Ski Club: nesc@cheqnet.net or 715-798-3599. Take County Hwy. M east from Cable. Go 2 blocks and turn right on Randysek Rd. Go 2 miles south to North End Trail Head. 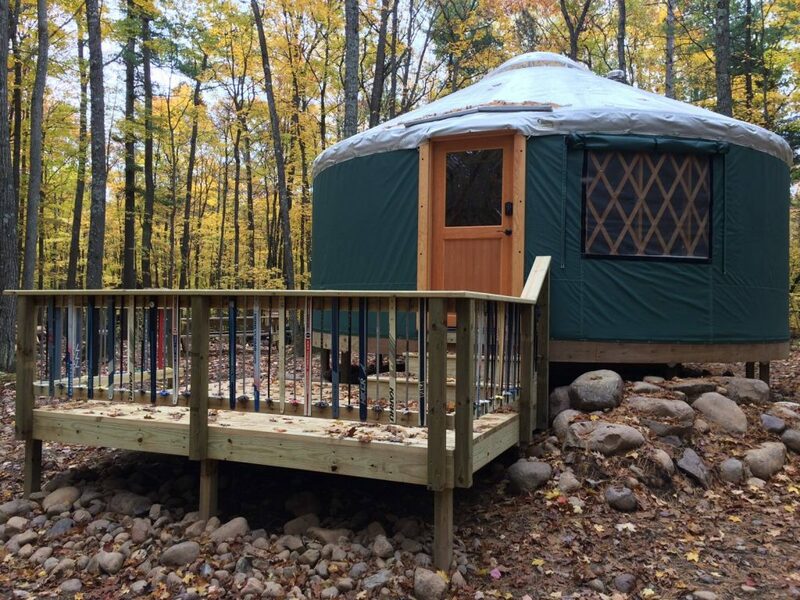 Bayfield County Forest has developed a rustic yurt within the North End trail system. 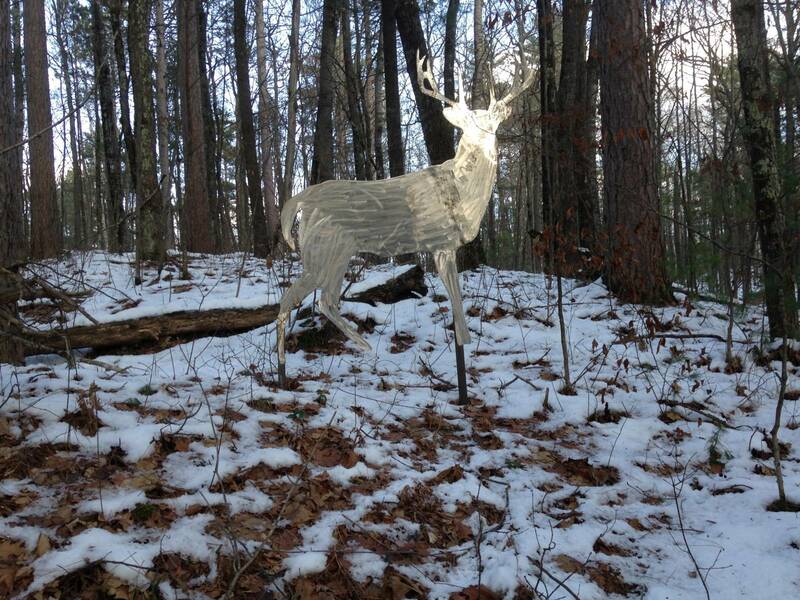 It is easily accessible from the trailhead by ski, snowshoe or foot, and by bike during the summer. It is a comfortable and attractive structure that sleeps up to six people. It is available to rent by the public for $60 per night. 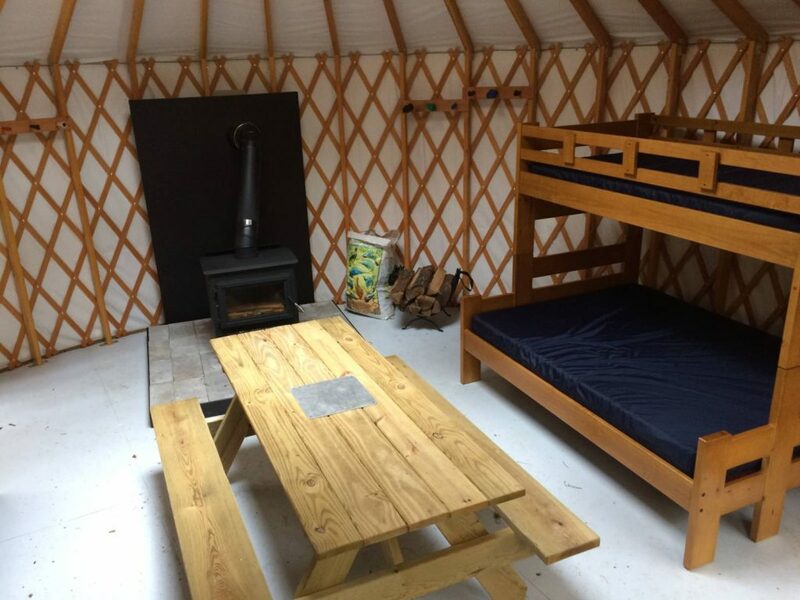 For more information visit https://www.bayfieldcounty.org/908/Yurts or to reserve the yurt, visit https://www.airbnb.com/rooms/13217021.